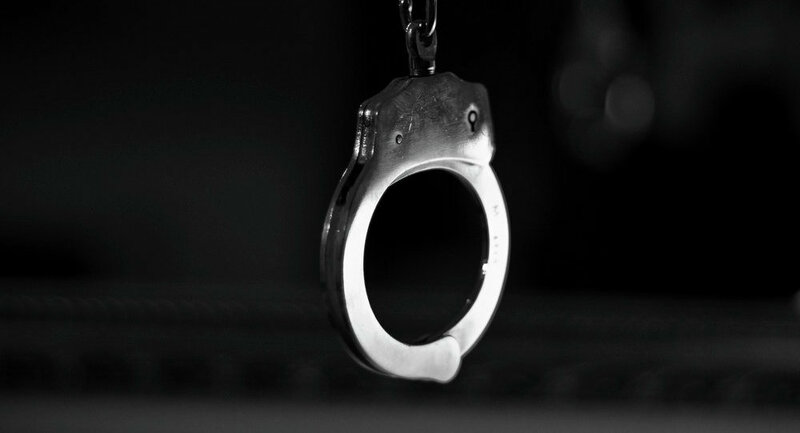 ANKARA (Sputnik) — The Turkish authorities have arrested about 43,000 people on suspicion of being affiliated with the Fethullah Gulen Terrorist Organization (FETO), which Ankara believes to be behind the July coup attempt, Turkish President Recep Tayyip Erdogan said Thursday. "About 43,000 people were arrested and over 93,000 civil servants were dismissed following the coup attempt on suspicion of being affiliated with FETO. The purge has not finished yet," Erdogan said in Ankara, addressing the heads of local regulatory bodies. On July 15, a military coup attempt took place in Turkey. It was suppressed the following day. Over 240 people were killed during the coup attempt and an estimated 2,000 were wounded. 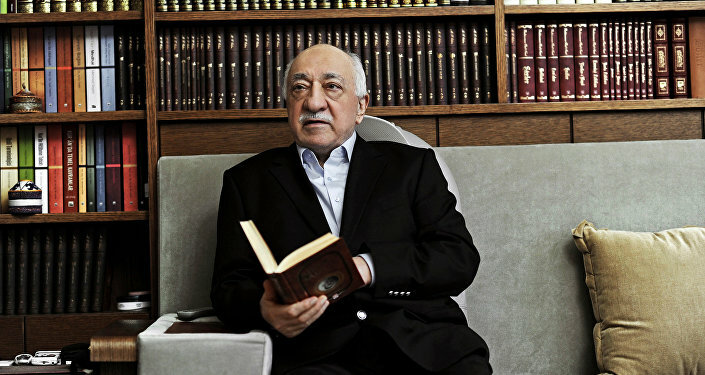 Ankara accused Islamic preacher Fethullah Gulen, who has been living in the US state of Pennsylvania since 1999, and his followers of playing a key role in the coup.